Design can be found in our living rooms, at the office, in our cities, and in our pockets; Innovation in design has radically changed the world we know. With this has come a shift in what society celebrates and what we value. Great design is redefining how we interact with our world. There is much to gain when designers work hand-in-hand with other designers. Major cities like New York and Stockholm first popularized the design week concept, showing what can be accomplished when designers come together to explore the process, creation and practice of design. Meanwhile SXSW brings talent from all over the world to Austin, but who is featuring the amazing work that's happening here in our city? 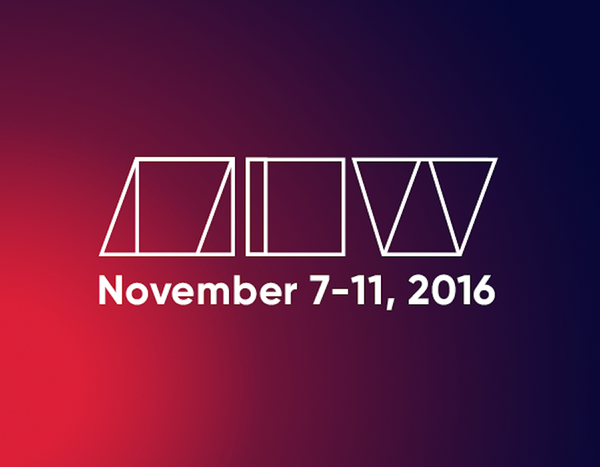 There are so many talented design leaders, organizations and initiatives happening in Austin. The Design Institute of Health opened up alongside the new Medical School to reinvent the way we think about health care; the UT Center for Integrated Design is the first integrated design program at a major public university in the U.S.; IBM design re-created a design studio environment within a global enterprise; Argo Design is exploring the future of transportation; Michael Hsu Office of Architecture is reshaping Austin one building at a time. Austin has a reputation of being a creative city, and it couldn’t be more true than today. From conversations I’ve had with local designers, young and old, we’ve come a long way in attracting top talent and continue to be a breeding ground for creative professionals. It is time there is a united community that reflects that. 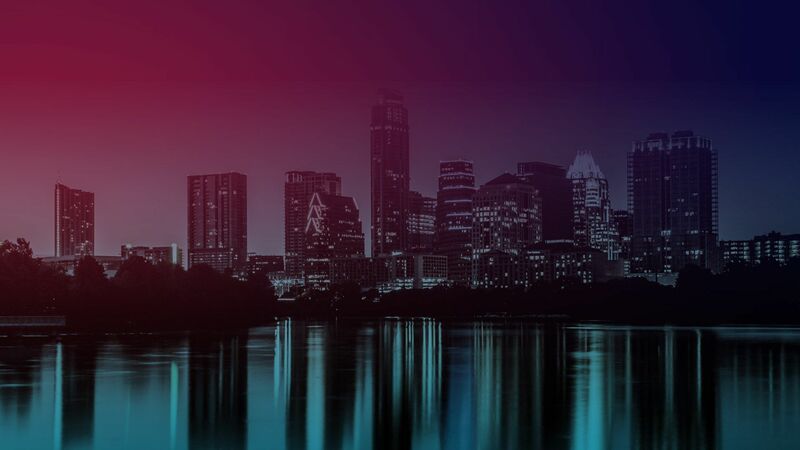 The mission of Austin Design Week is to bring together designers from across disciplines and verticals to learn from one another, showcase their work, and build community. At the same time, Austin Design Week will expose the larger Austin population to the work being done in their own backyard, and ultimately put Austin on the map as a world-class center of design. From the 7th to the 11th of November, we’ll have designers, organizations, studios, companies and thought leaders teaching workshops, showcasing their studios and work and coming together for evening talks and receptions. We’re starting the conversation now about design in Austin through our blog which will have contributors from across disciplines. We invite you to join us. Spread the word, enter an event, read our blog and contribute. This is just the beginning. Be a part of it and help us nurture and grow the Austin Design community.